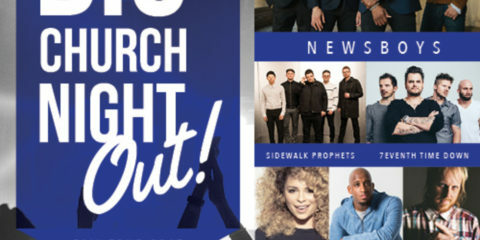 Mat Kearney Brings Us Back In Time With New Album "Just Kids"
Disciple and Decyfer Down have announced a tour together for the fall. This tour also includes the bands Syndrome of Fire and Relentless Flood. This tour is currently booking in select states. 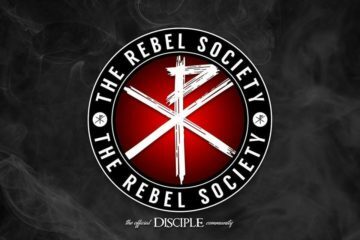 Disciple had the following statement about the tour. 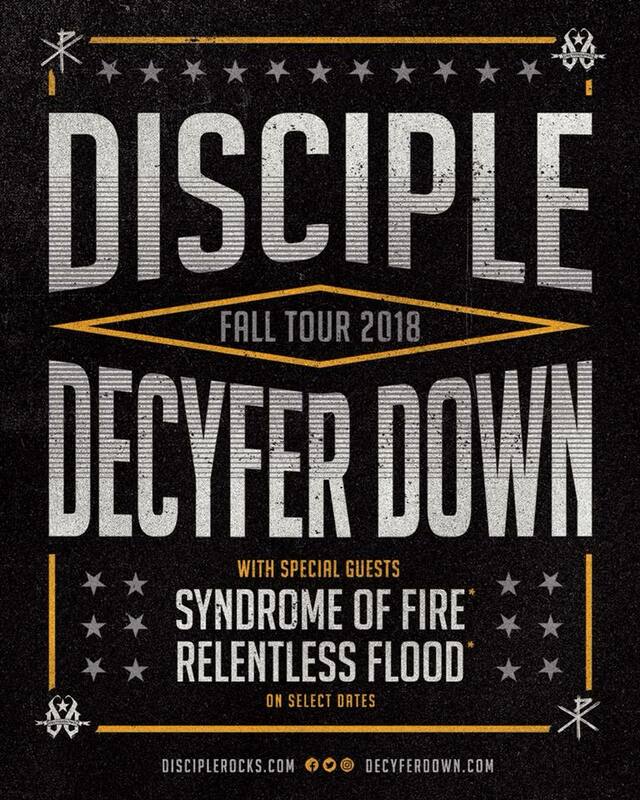 We will be hitting the road for the month of October with our good friends Decyfer Down w/ special guests Syndrome of Fire & Relentless Flood appearing on select dates! Tour dates are booking in the following states now: AL, TN, KY, OH, IN, SD, WY, CO, NM, TX. 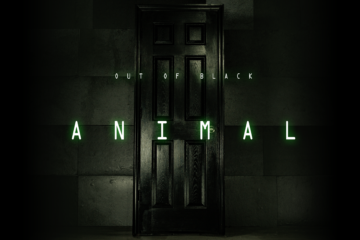 Please contact Brandy at brandy@faabooking.com for info on how to bring this tour to your town! 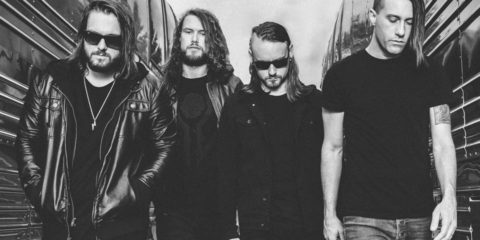 Disciple will be out this summer playing Festivals such as Creative Festival Northeast and Lifest. TJ Harris of Decyfer Down is currently out on the road for an acoustic solo tour for the remainder of the month and the start of July. I've been a Christian and Rock music fan all my life. I love supporting my favorite bands and going to concerts. I'm a weird eccentric artist for sure that doesn't fit in so well at church. My passion right now is to use my writing, videos and photography, along with my experiences with mental illness and addiction, to reach out to others struggling and tell them that hope is always with them no matter what they are going through. Everything I do to reach out to others is only because of all the trials that God brought me through so I could turn around and help out others.